Welcome to life in Olney! 20832 is among the top 100 "Great Places to Live" according to the Washingtonian (April, 2019). 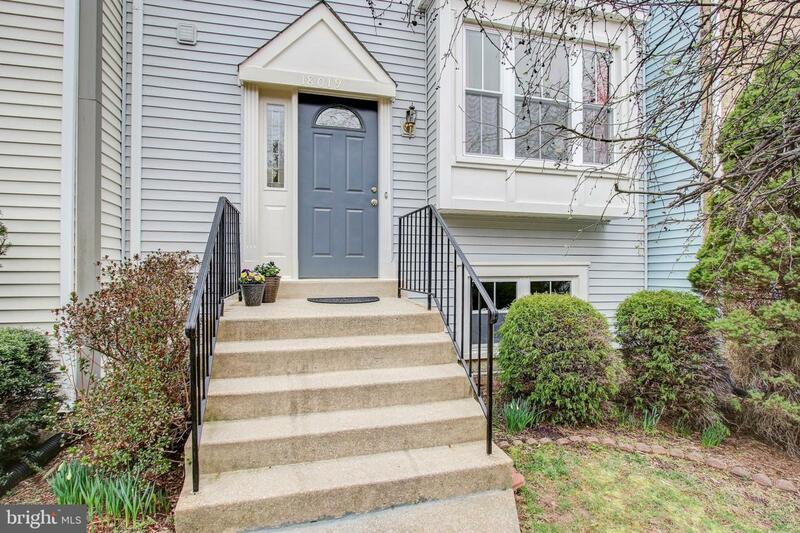 This homey Townhouse is nestled within Homeland Village. 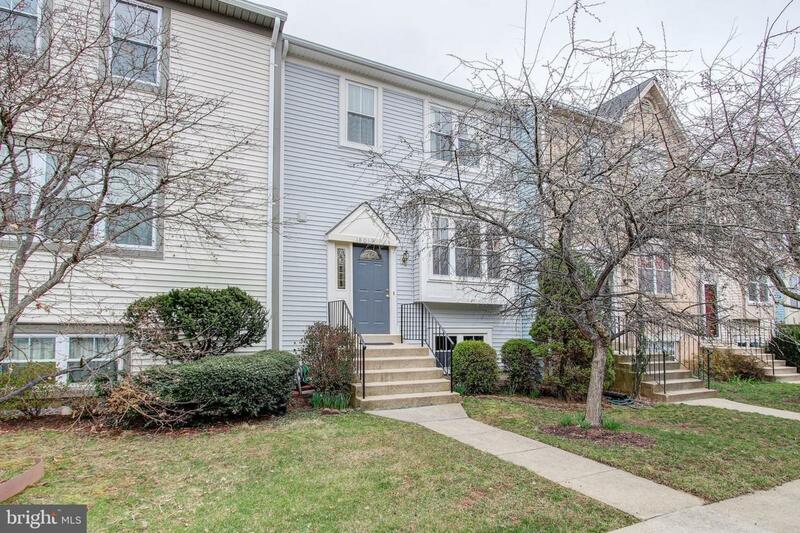 The community covers 28 acres and amenities include three tot lots, tennis courts, a swimming pool, wading pool and more.~Convenient access to the Washington DC Metro via I-200 and Georgia Ave. Effortlessly entertain with open plan living on the main level. Abundant natural light streams into the living, dining and chef~s kitchen. 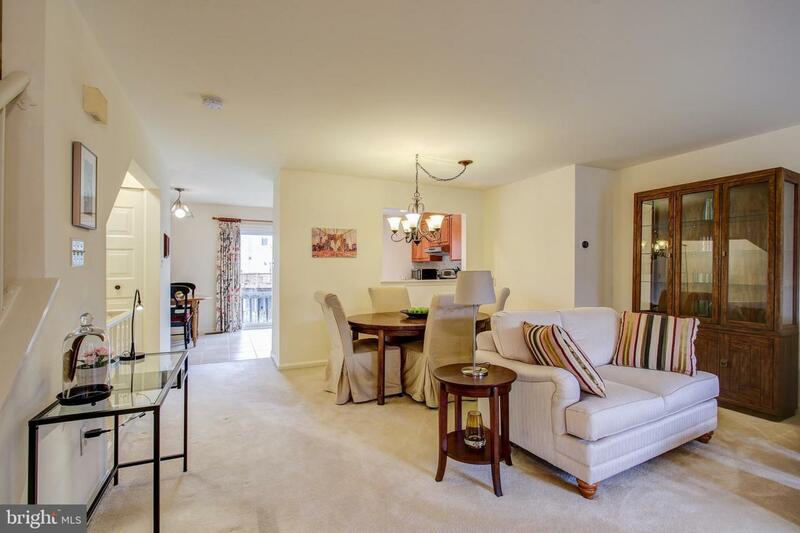 The adjacent breakfast nook is a warm and sunny spot for reading your favorite book.This townhome lives like a contemporary colonial with private space on the upper level. It includes the master bedroom with an ensuite master bath (2011) and wall of closets. 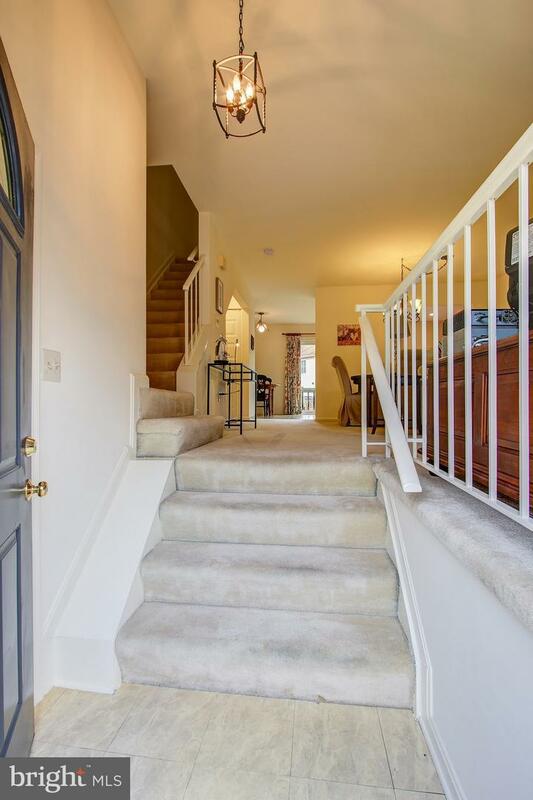 It has two additional bedrooms and a second full bath (2011).The walk-out lower level features laundry and storage galore with unfinished space for you to complete per your custom plan. Pull into your reserved parking space right out front to conveniently unload groceries..